Bhasha and mohmand dam fund generating. Some questions for people who are looking for a house. 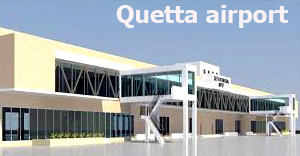 The development of city nala in Quetta. In Quetta city and suburb areas the trend of housing schemes and flats has been increment.